Creating your wedding website can be such a fun part of your engagement! 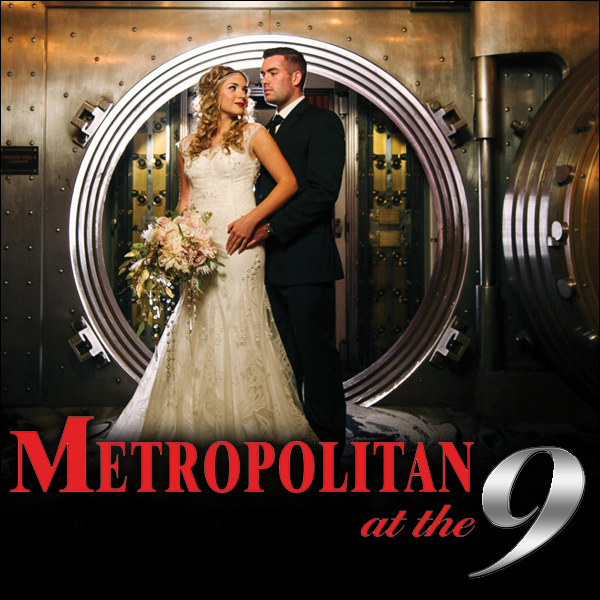 It may seem like a great place to get creative and tell your love story – and it is! – but it’s also a source of information for your guests. Make sure you’re including everything they’ll need to know. Your wedding website probably won’t be viewed until you send out your save-the-dates or the bridal shower invites. However, you should start building your site much earlier to include as much detail as possible. 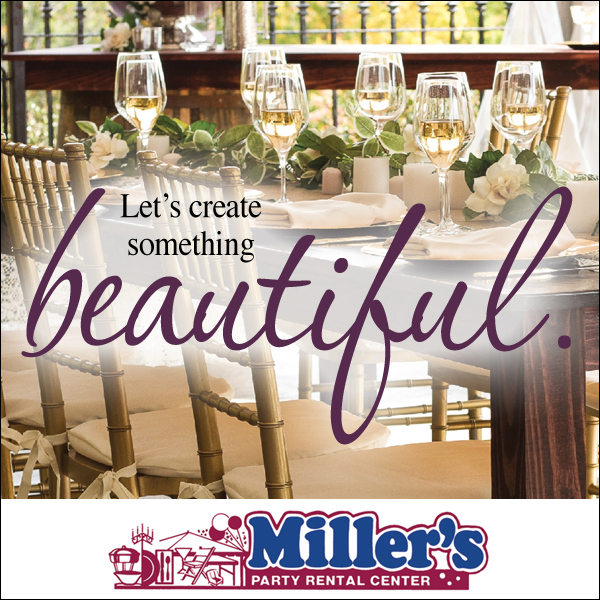 We recommend starting once you have a date set, a venue booked, and your bridal party chosen. 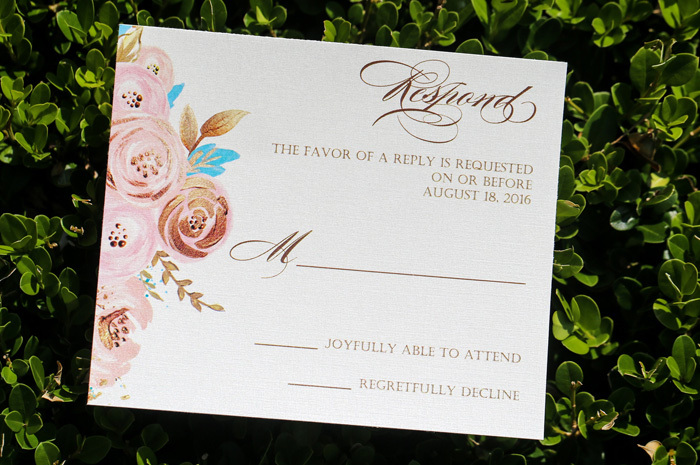 Then, start filling in details your guests will need to know that’s not included on your invitations! It’s considered a faux pas to include your registry information on wedding invitations, as it implies that the gift is the only reason you’re inviting them. Your wedding website is the perfect place to share this information! 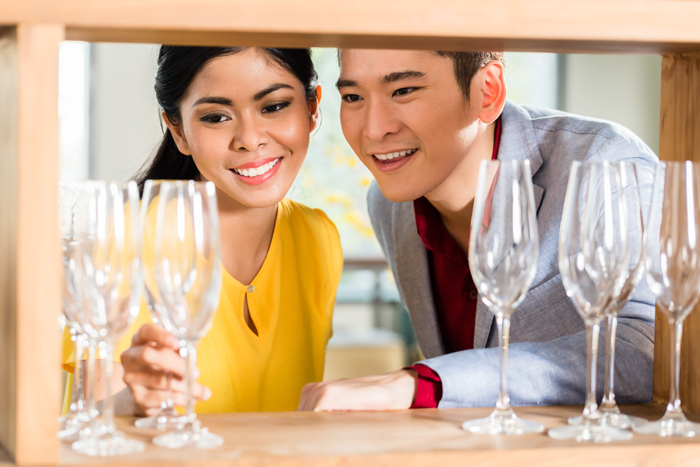 Include links to the website of your registry store so guests can easily find and access your list. This is also an appropriate spot to talk about a honeymoon registry! 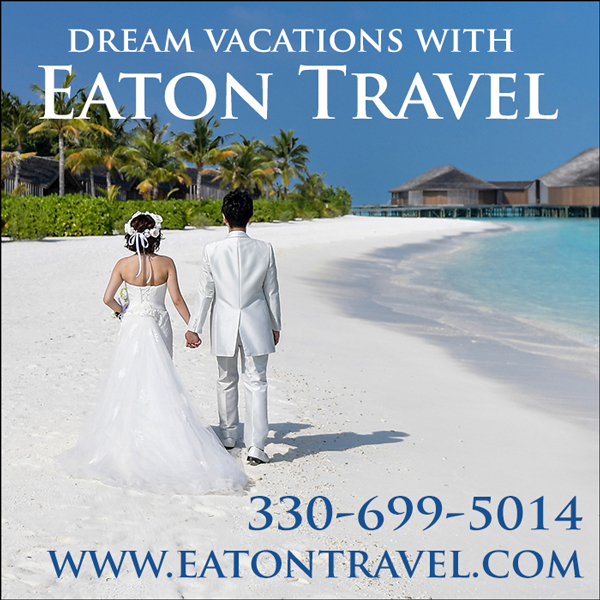 Let your guests know where you’ll be going on your honeymoon and give any details that they might need to surprise you with a room enhancement or excursion – like confirmation number or travel agent contact information. If you’re inviting any out-of-town guests, you should have guest accommodation information on your website. This information should include the hotel’s name, address, phone number, your contact’s name, shuttle information (to and from airport and reception site), and price. These accommodations are also great for any guests – not just out-of-town – as it’ll prevent them from drinking and driving. Though most people use GPS’s these days, it’s considerate to provide directions to your ceremony site, guest accommodations, and reception site. 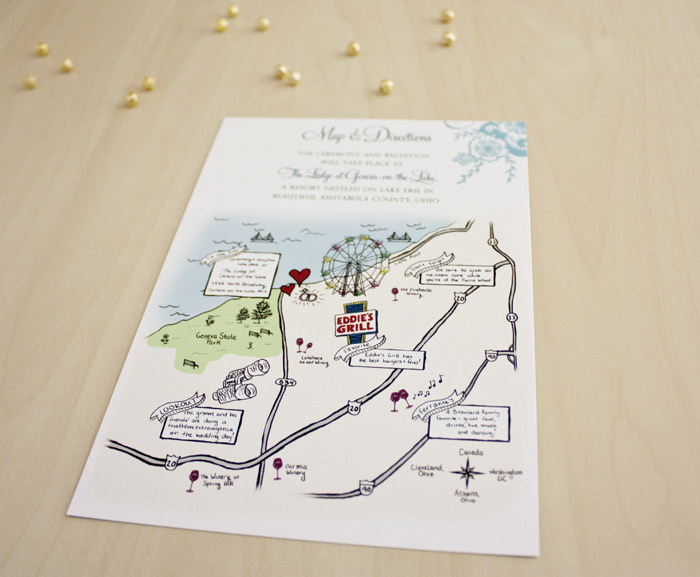 One fun trend lately is including a hand drawn map in your invitation suite! 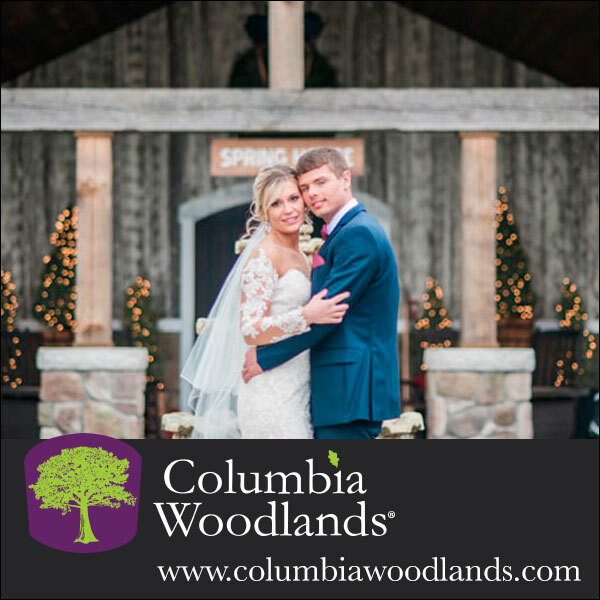 If you’re looking to save some trees (or some money) though, your wedding website is the perfect place to do so. Never assume that your guests will know what the dress code is by looking at your invitations. Though you may be able to portray a more formal feel or a casual, laid back design, you should be clear and straightforward with your guests about the dress code. You don’t want someone to show up wearing a sundress to a black-tie affair! 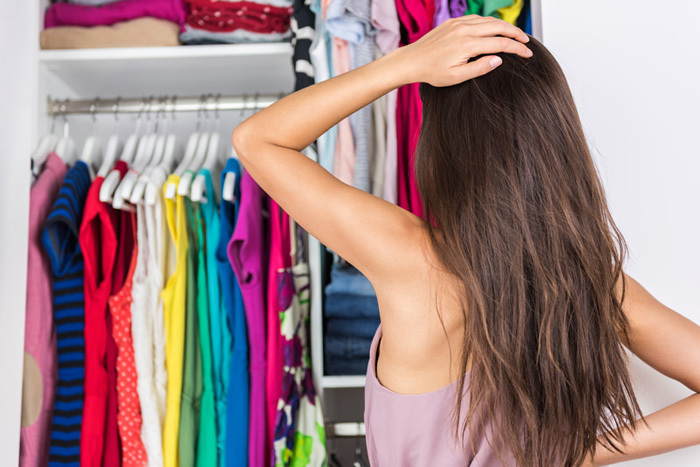 The invitations are not an appropriate place to state the dress code, so include it on your website! This is a fabulous way to relay ideas to your guests, too, as you can post pictures of some acceptable options. Regardless of whether you’re having a buffet or a seated dinner, including your menu options is a smart and considerate contribution to your website. 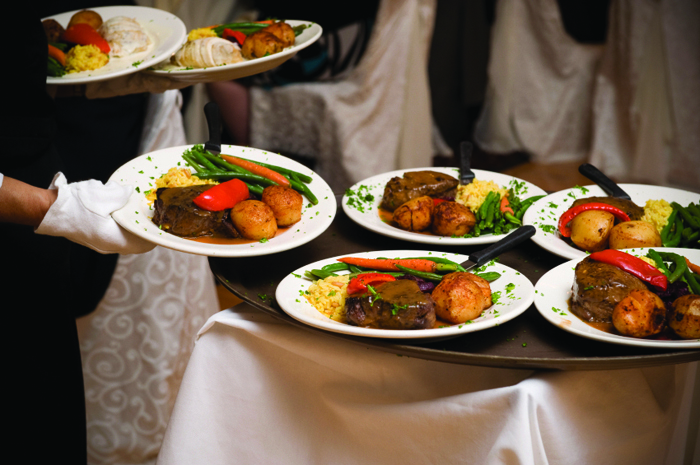 If it’s a buffet, guests can prepare in advance for what they’ll want to eat so they don’t fill up their plate with meat and rolls not knowing there was pasta at the end. It could also save you money, as you won’t run out of food as quickly! If you’re having a seated dinner, it’s important to have your guests choose their entree and sides. This will direct you on how much of each food to order! It’ll also make you aware of any special dietary needs to request from your caterer. 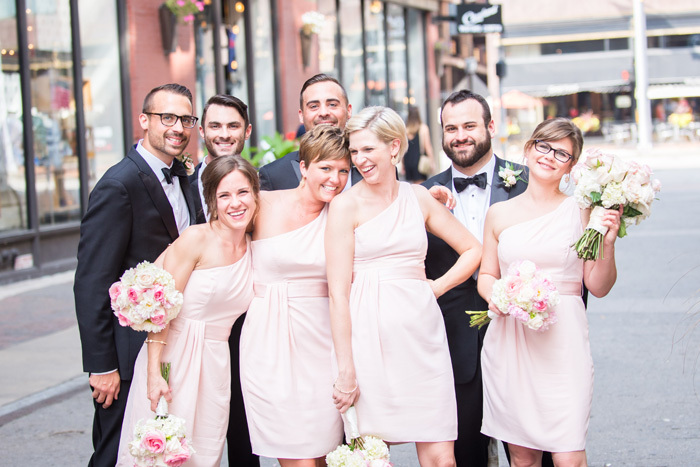 While the wedding website is a great way to relay any key information to your guests, it’s also a fun way to informally introduce your guests to your wedding party! Post pictures of your bridesmaids and groomsmen along with stories on how you met or why you asked them to be in your wedding party. This is just another way to make your bridesmaids and groomsmen feel important and thank them for everything they’ve helped with throughout your planning process. One of the most exciting parts about creating your wedding website is sitting down with your fiance and writing your love story. You can write about first meeting, your first date, when you knew he or she was the one, or how he or she proposed – or include them all! It’s really up to you and how much you want to say. What’s really cool is when the bride and groom both write their own perspectives of the proposal so close family and friends realize how nervous he was or how surprised you were. 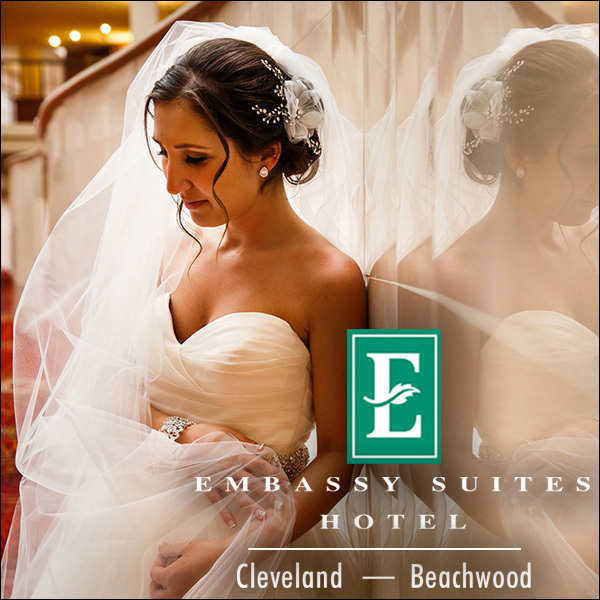 It’s super convenient for guests to be able to RSVP to your wedding online. It saves them money for postage and also helps the environment! You can easily keep track of who replied, too, but uploading your guest list and checking them off as they come in. Guests will also find logging online and RSVP-ing much easier than finding an envelope and stamp (if you don’t provide them) and dropping it off at the post office. Therefore, you’ll probably get more replies and won’t have to track people down to ask for their response! 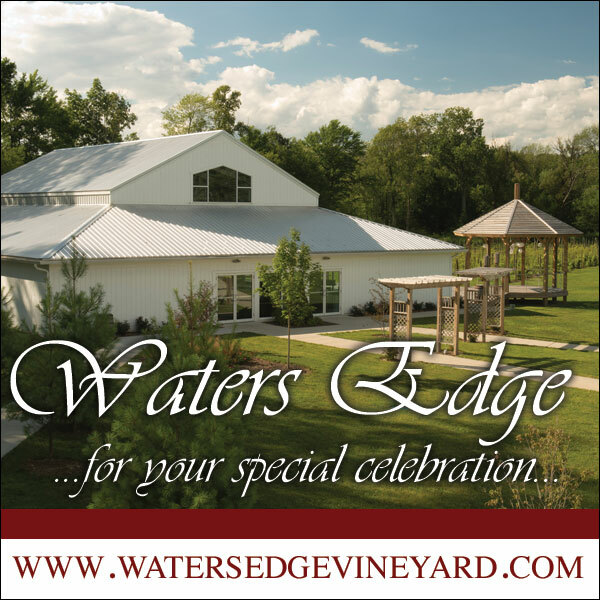 Wedding websites are a wonderful way to share information with your guests. Plus, building and creating your own design can be a fun way to celebrate your engagement with your fiance!